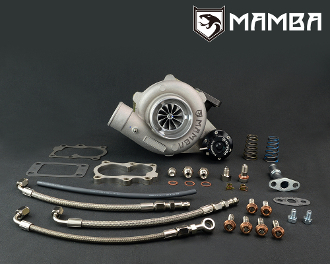 This turbo is custom Subaru turbo for up-pipe with T3 flange. 0.8bar spring pre-installed on the adjustable actuator. 1.2bar and 1.65bar spring will go with box.